When it comes to powders and bulk solids, there are very few that a ribbon blender can't blend. 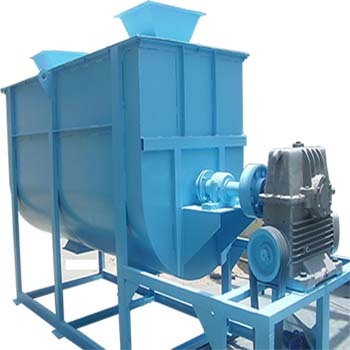 This versatile and highly scalable mixing device, many industries for blending dry powders, granules, pellets. 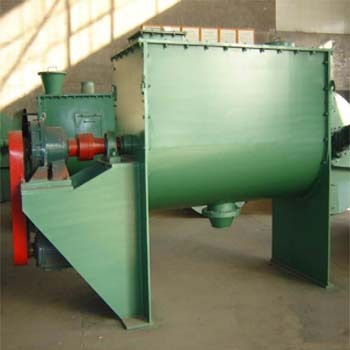 A ribbon blender consists of a U-shaped horizontal trough containing a double helical ribbon agitator that rotates within trough and has helical ribbons are welded. 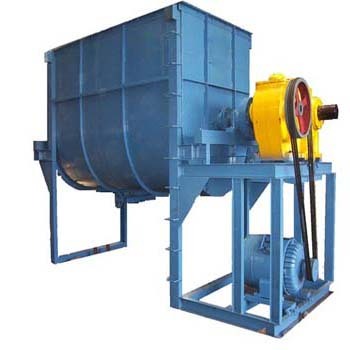 Ribbon blenders are large machines which are designed to mix different types of materials. 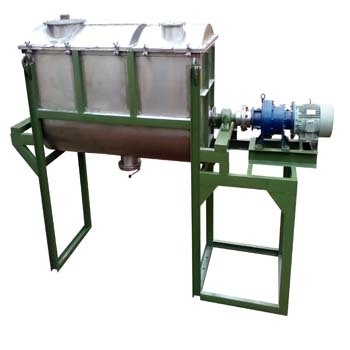 These devices have thin ribbon shaped metal mixers which perform the blending process.